Evan Matthew Boote was born on the 17th October 2017, weighing 8lb 1oz. A little brother for Wesley. 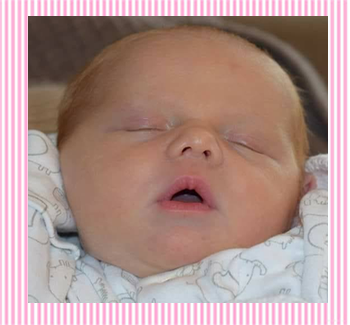 I had a baby in March 2017 – a little girl called Harriet (Hattie). 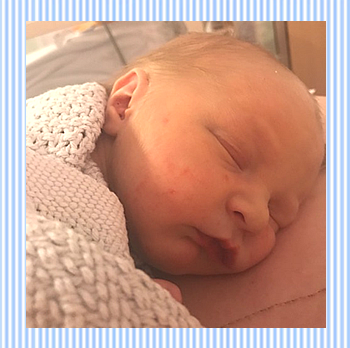 Toby Howard Rennie Broad was born on Wednesday 8th November 2017 at 5.43 am. 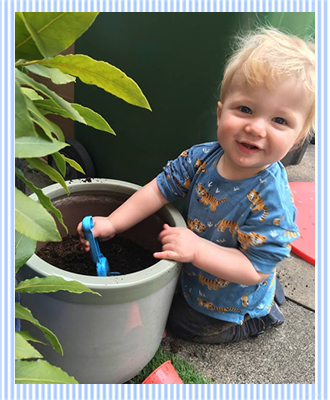 His dad is Richard Broad and he was born in Hull. Tomás Septemberborn of the House Oliveira Homem McManus, First of His Name, the Unpottytrained, Prince of the Playpen, the Bouncer and his Mom and Dad, Totó of the Great Goldsmith St, Protector of his mommy, Pooper of Nappies, and Master of Dummies. All hail! 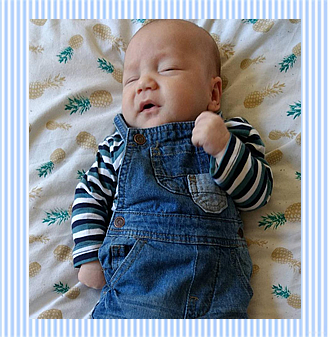 Born 27th September 2017 weighing 3.4kg. Daddy: Marcelo De Oliveira Homem of Rondônia. Charlotte Mulvihill-Higgs was born at 10:47 on the 7th November 2017, weighing 7lb 10oz. 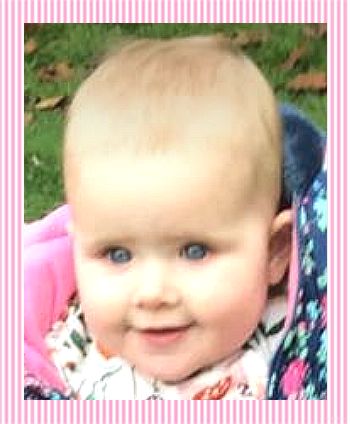 A daughter to Maria Mulvihill-Higgs (formerly Mulvihill) and Andy Higgs and a little sister to Emelie. 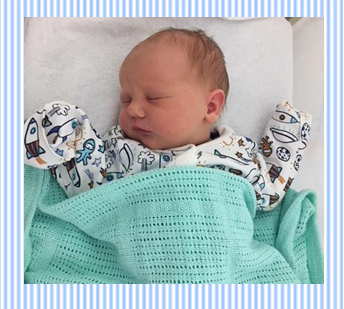 Rory Arthur was born on 15th May 2017 - a son for Joel and Amy. 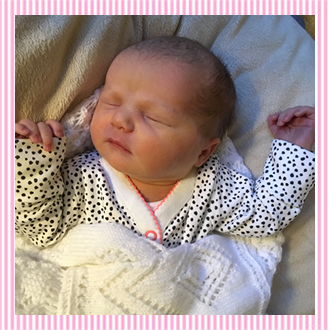 Jen and Paul welcomed Ruby Houghton to their family on 24th January 2017. Weighing in at 7lb she is a little sister to Iris (and missed gatecrashing Iris' second birthday by two days! ).